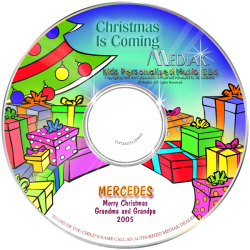 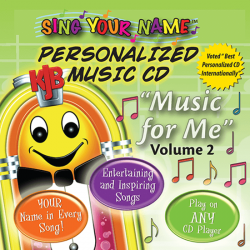 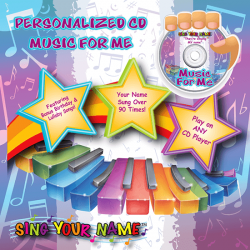 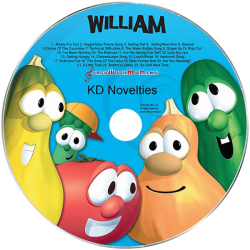 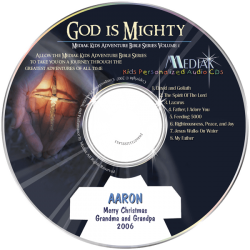 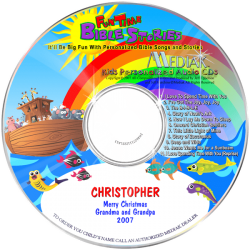 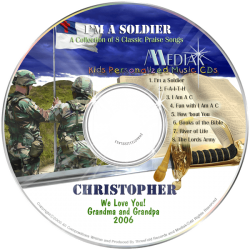 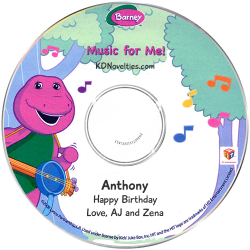 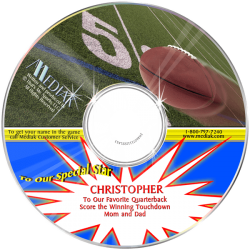 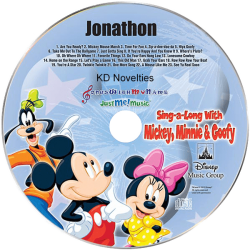 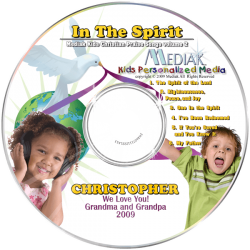 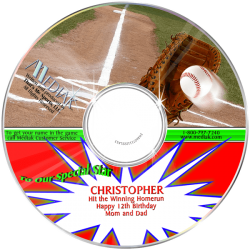 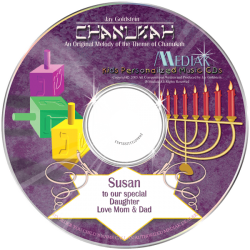 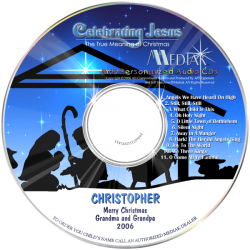 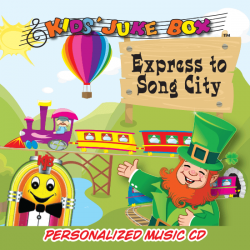 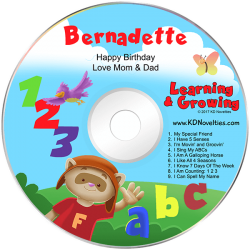 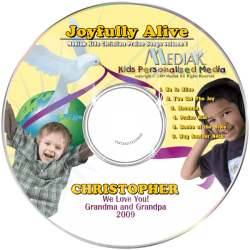 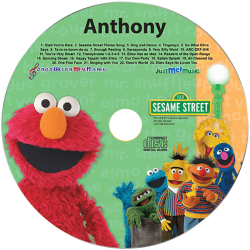 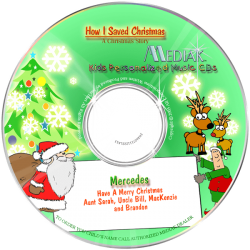 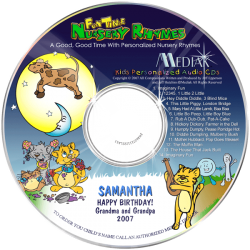 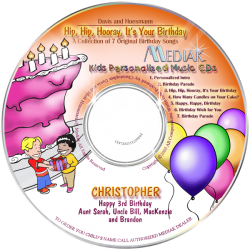 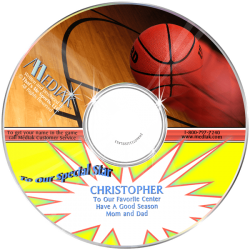 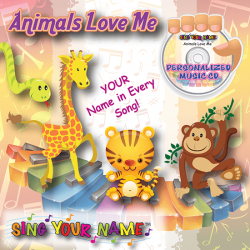 Imagine your child’s delight when they hear their very own name sung on a personalized music CD! 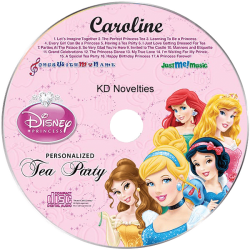 They will be filled with excitement as they hear their name mentioned by their favorite characters. 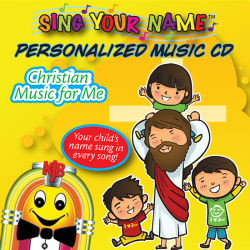 Your Child is the STAR of Each Song! 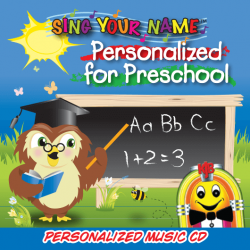 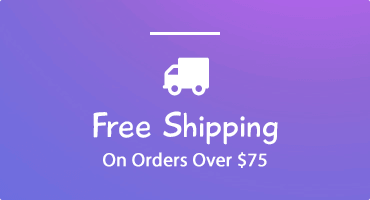 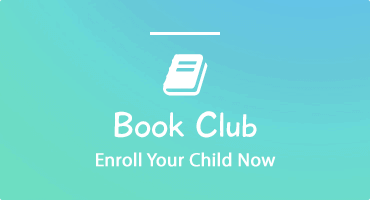 We Sing Your Child's Name!